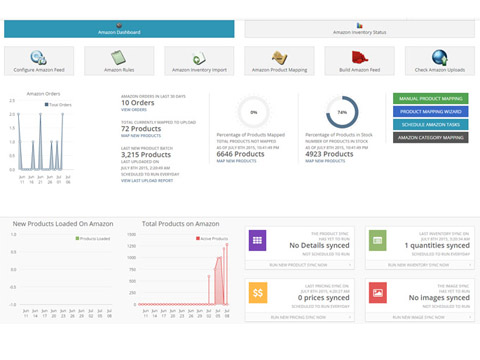 Sell your products through various marketplaces such as Jet, Amazon, Sears, Rakuten, Houzz, Newegg and more! List products on various PPC search engines such as Google, Bing, Shopzilla, Shopping.com and many more! Use the Distributor Import feature to automatically sync inventory and pricing changes from any number of distributors to your website, as well as easily add products from your Vendors / Suppliers to your website. 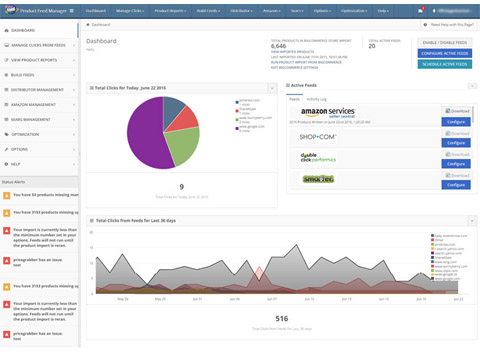 The SmartFeed Product Feed Manager is a on-line marketing on-demand solution specializing in the efficiency of transmitting product feeds to many shopping comparison engines and marketplaces (such as Amazon.com, Sears, Shop.com and more...) while tracking each shopping portals performance down to the click. 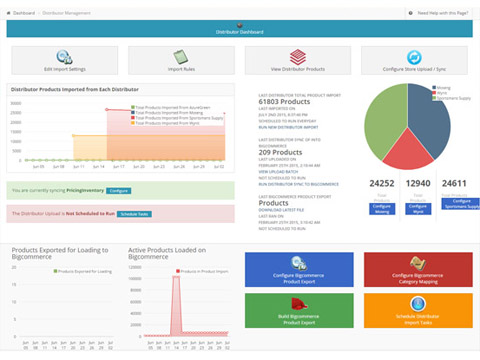 With Product Feed Manager, online retailers can take full advantage of the shopping comparison market, at an affordable price. With all shopping comparison sites, a retailer's data needs to be submitted in a certain format, being a comma separated (csv), tab or xml file. We allow our clients to control the way their products are sent utilizing the required format demanded by comparison sites and Marketplaces and be able to send to them instantly. By adjusting product feeds based on what is selling, a merchant can quickly and easily change their product catalog with a click of a button. Products can be modified, added, or removed to make certain an online retailer is getting the best possible return on the pay-per-click advertising money being invested, and give you back your time to allow for automated listings and updates to marketplaces such as Amazon.com and Sears. Our Jet Management plug-in for Product Feed Manager provides an end to end solution for Jet Marketplace by allowing you to set filters on your product listings to determine the products that get listed on Jet and allows you to list your stores products quickly and easily, automatically syncing pricing and inventory changes. You can also manage your Jet.com orders with our Jet.com Order Manager. Our Amazon Management plug-in for Product Feed Manager allows for complete control of your Amazon Store by allowing you to map your stores products to existing ASINs (Amazon Standard Identification Number) to list your stores products quickly and easily. You can even also use the Automated Mapper to automatically list your stores products on Amazon as they are available on your website based on specific rules. The Sears Marketplace Management plug-in for Product Feed Manager has the ability to control your Sears Marketplace merchant account and offers an automated solution to upload to Sears (CPA accounts). This plug-in for allows for complete control of your Sears Marketplace account by allowing you to select filters for a bulk product upload and automating pricing and inventory feeds eliminating the need for doing manual uploads. 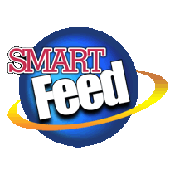 After the initial 30 days, all SmartFeed clients have unlimited access to the technical support staff through a sophisticated online ticketing system at no additional charge via our Support Center. However, live telephone support initiated by the client beyond the first 30 days may incur an additional charge. While we will make every effort to answer all questions in a timely manner, we can not guarantee that you individual problem will be solved within 24 hours. We politely ask you to check our knowledgebase, and help menus where you will find extensive documentation. Sign Up anytime for an account with Product Feed Manager. We are ready and waiting to assist you. Please click here to sign up.